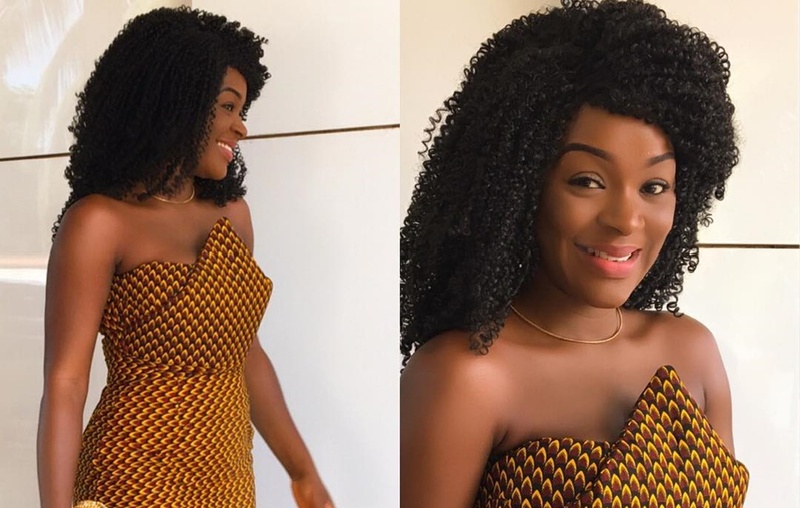 Ankara Styles #437: Say Yes To These Ankara Dresses For Events! Did you really think you can’t rock an Ankara to a red carpet or a special event? Well, ladies are changing the game from “can’t wear” to a “must rock”. It may get a bit dicey to wear your African print fabric to an event but simple and classic wins. Target specific sections of the outfit to focus your details. The sleeves, waist or hemlines are perfect areas to concentrate the details. Another detail you should concentrate on is the type of print fabric-Go for print fabrics that are unique and colourful. The type of fabric would inspire the simplicity or complacency of the outfit. Get the perfect designs for your event. Some events require chic and simple outfit while some require dramatic styles. It’s best to know the occasion before you pick your designs. Easy-peasy does it! This fact can’t be overemphasised but that’s what’s in vogue. No one wants to look too “perfect” such as getting too much makeup on, wearing a dramatic outfit and over accessorizing. It’s important to do less because less is more! Bold prints make bold statements! Chic Ama styled hers perfectly. The floral print two-piece is perfect for a dinner or a movie premiere. It’s best to tone it down with the accessory so you don’t look extra! Ankara fashionred carpet ankaraStyleVickie O. On Miss Universe 2017: Demi Leigh Nel Peters of South Africa Takes The Crown!